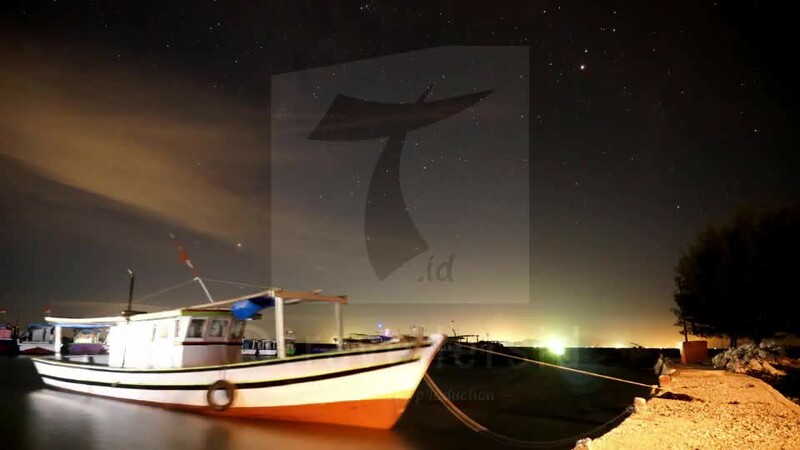 Timelapse video of a startrail and a boat in Tunda Island, Serang Regency, Banten. The area of this island is about 300 hectares. In 2007, the population reached 3000 people.